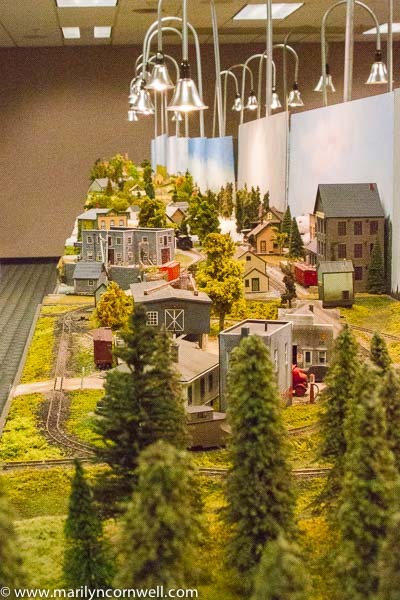 A model layout can be whatever the modeller wants - based on actual or imaginary (freelance) railroads. 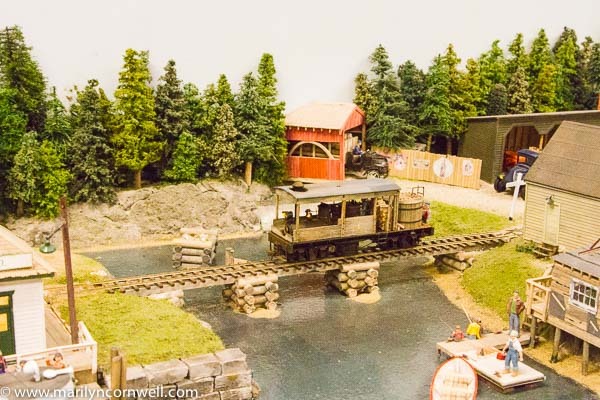 Prototypical layouts are modelled based on the actual real world railroad. It has to be as close as possible to reality. Freelance modellers have more freedom - but they still need to choose an era so things match, have a purpose for the railroad (e.g. mining, logging) and be similar to prototype practices. 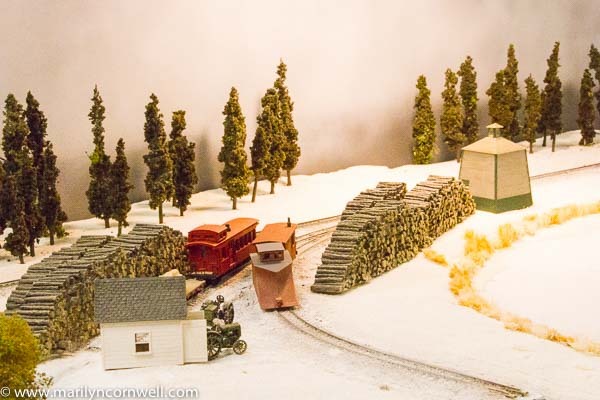 These scenes are part of a module group - every scene different and fun - so it seemed like an imaginary railroad. I didn't check whether that was the fact, though, as I was busy taking pictures. The Globe and Mail today had an article on the facts in the Presidential debate on Monday and the approach to fact-checking. It seems Trump's imaginary stories and lies are now revealed as such in real-time. In news stories, they are carrying the revelation of false information in the banners at the bottom of the screen.